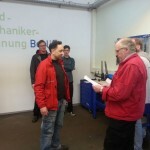 From 26.02. 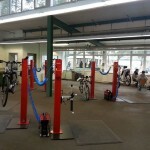 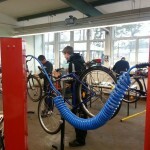 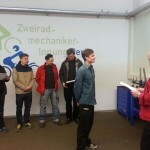 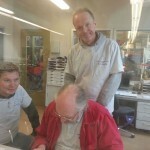 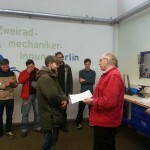 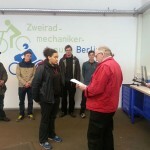 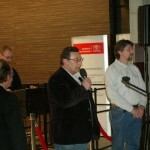 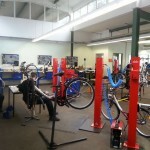 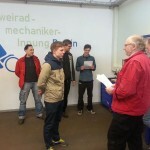 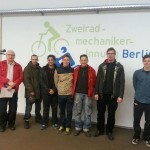 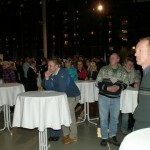 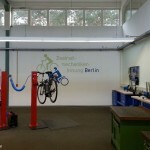 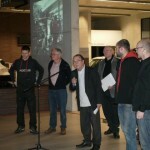 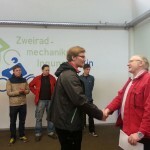 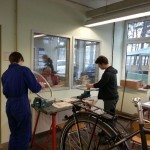 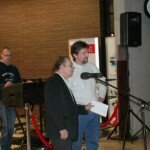 – 28.02.2013& Nbsp; found in Bernau bicycle or bike instead of the winter tests of bicycle mechanic Specialization,de. 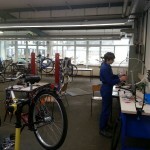 Bicycle mechanic and bicycle mechanics instead.